You are seeking worldwide opportunities to grow your business? 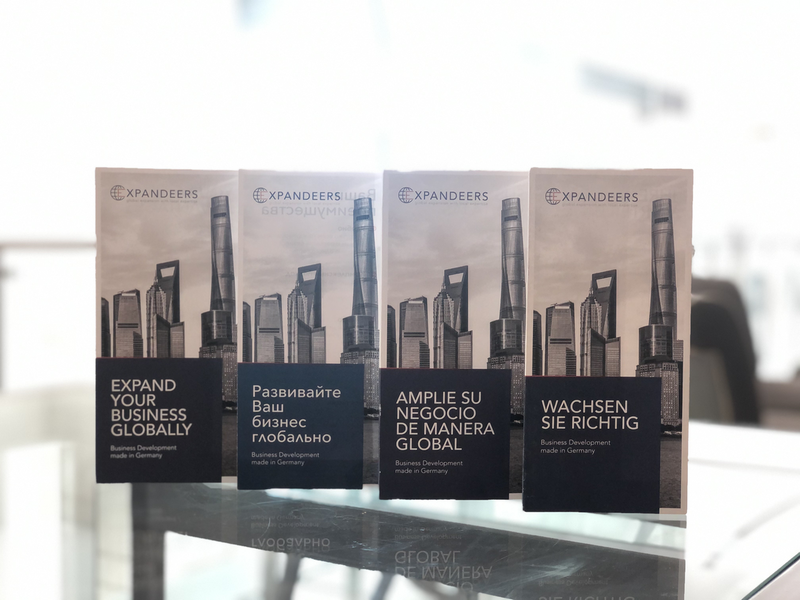 Expandeers - a leading network of senior professionals in the segment of business development - provides in-depth foreign market insights and services to local businesses and supplies small and medium enterprises and companies with a single reliable point of contact to grow their international business fast and efficiently. You are planning a market entrance of a Spanisch cosmetics product to Germany? You would like to sell a recycling technology from Brazil to Mexico? You need somebody to set up a sales organization in UK for your newly invented Chinese machinery product? Or you want to internationalize your retail-operations from Sweden to Poland as an multichannel or eCommerce business? Regardless the sector you are operating in, if it is production, sales, sourcing, retail, ecommerce or even service-industry, we offer expertise in all fields. In case you have a really specific topic, we will gain expertise in it and find a suitable expert in our network for you. It does not cost a fortune to work with us, but instead only a small fixed fee per month for the first phase with defined milestones we will achieve. After that we usually switch to a purely variable remuneration model. Drop us a line to info@expandeers.com or give us a call and we will figure out what we can do for you.